Four San Diego breweries are among a list of the nation’s 50 largest breweries in 2014, according to newly released rankings by the non-profit Brewers Association. The list of craft and overall crewing companies in the U.S. ranks the breweries based on their beer sales volume. 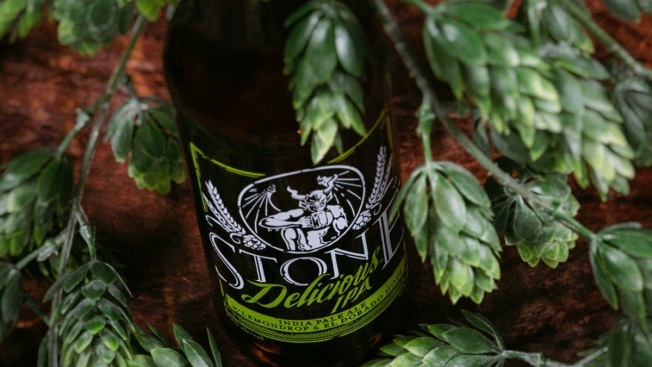 Stone Brewing Co. in Escondido ranked as the largest brewery in San Diego, according to the list, and the ninth largest in the nation. Ballast Point Brewing & Spirits in San Diego ranked as the 31st largest brewery in the nation. Karl Strauss Brewing Co. ranked 45th largest and Green Flash Brewing Co. ranked 48th largest in the nation. The economic value of the San Diego craft beer industry has doubled over the past three years, bringing $600 million in 2014, compared to $300 million in 2011, according to a newly released report by the National University System Institute for Policy Research. A startling comparison: San Diego’s beer industry brought in more money than Super Bowl 49 generated for the Arizona economy. The Brewers Association is a non-profit that represents more than 70 percent of the brewing industry and is dedicated to small and independent American brewers.